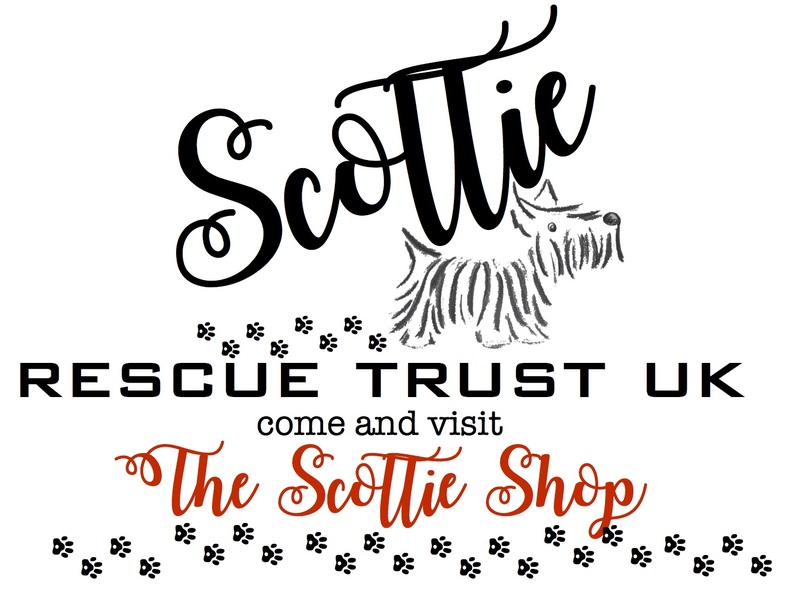 Welcome to Scottie Rescue Trust UK. 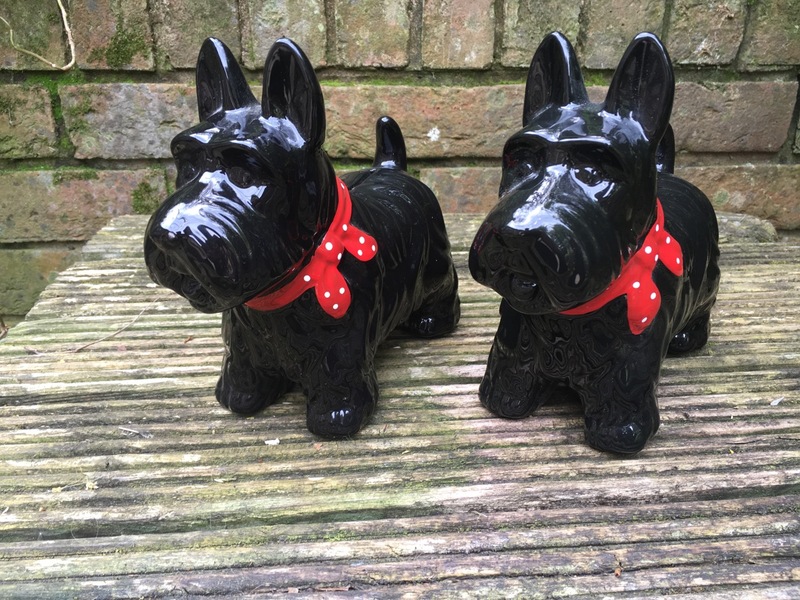 Scottie Rescue is all about finding the right home for a scottie that has been given into our care. Unfortunately we are not yet a Charity as we do not meet the financial conditions laid down by the Charity Commission for England and Wales but we do endeavour to carry out our mission in a charitable manner. We have adopted a Draft Constitution by which to operate and you are able to read it in it’s draft form. Once our Trustees are satisfied this draft constitution is suitable for Scottie Rescue and that it meets the needs of the Charity Commission, we shall proceed with full registration. Our work is supported by dedicated volunteers, who offer their time, unreservedly, in making sure our scotties are placed with the family that best suits the scottie’s lifestyle. please contact us on 07794 119440. 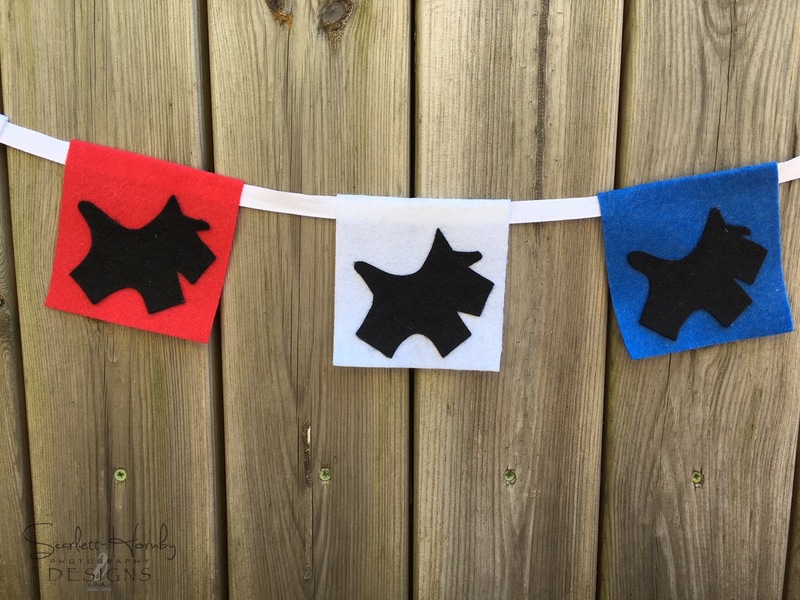 You can help us by making either a donation or by visiting our shop “The Scottie Shop” and maybe purchase an item or two, that’s if anything takes your fancy. Most items are donated by our supporters but we do often have the odd shop bought product that we like to highlight. We also have a Rewards Scheme, that will allow you to purchase items in exchange of your collected points. 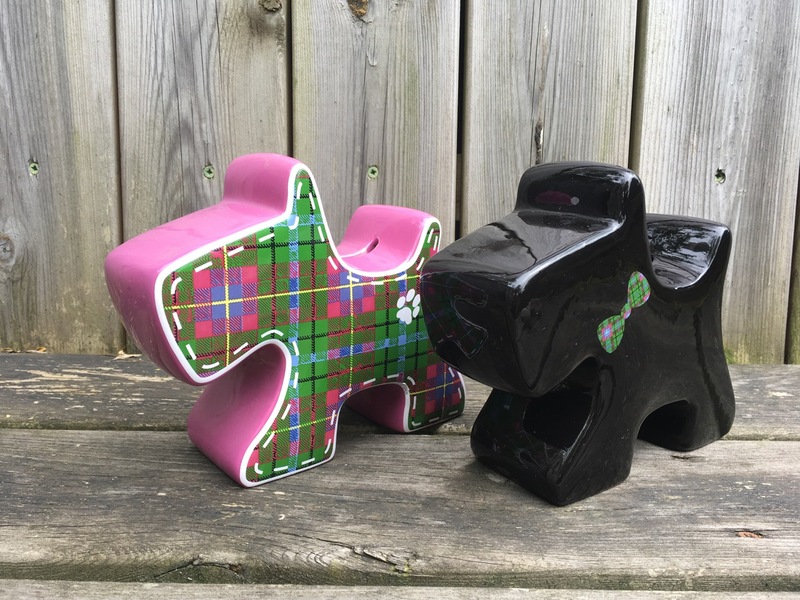 If you have any scottie based items that you would like to donate to us for inclusion into The Scottie Shop, please get in touch with us – thank you! If you need to get in touch, then Contact Us now!